Sometimes decorating a new space is a pain. How do you tie the room together with those hand-me-down pieces? What new furnishings should you incorporate? What colors should you introduce? How much is in the budget? But what if there was a solution that involved using a cheaper option… or even something you may already have on hand? Well… why not think a little outside the living room? 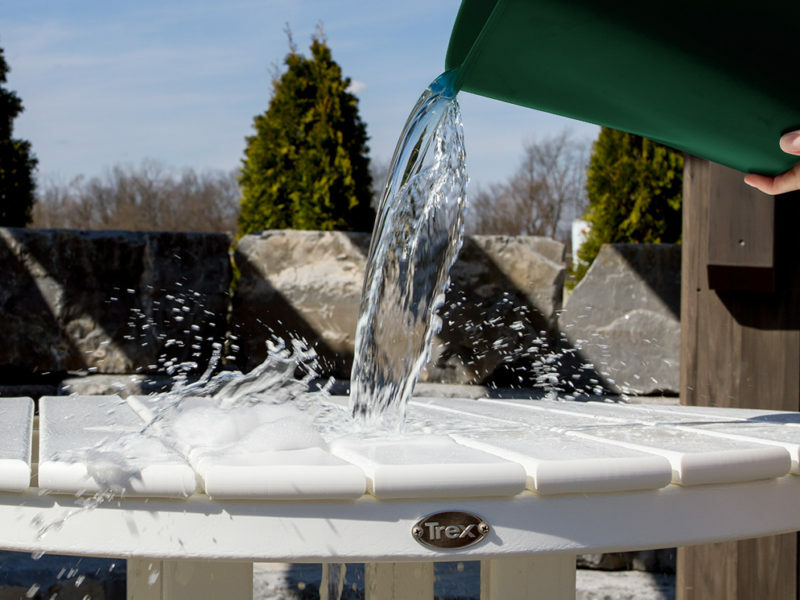 At Trex Outdoor Furniture, we talk a lot about bringing the indoors out. Turns out, you can also bring that outdoor furniture in. For a kid with an imagination, a piece of indoor furniture can easily become a pirate ship or an under-siege castle. If you’ve ever seen either in real life, you know that a nice linen-covered sofa tends to take a beating after a while. For Baby Boomers and Gen-Xers, the idea of bringing an outdoor dining set into the home was madness… until now. 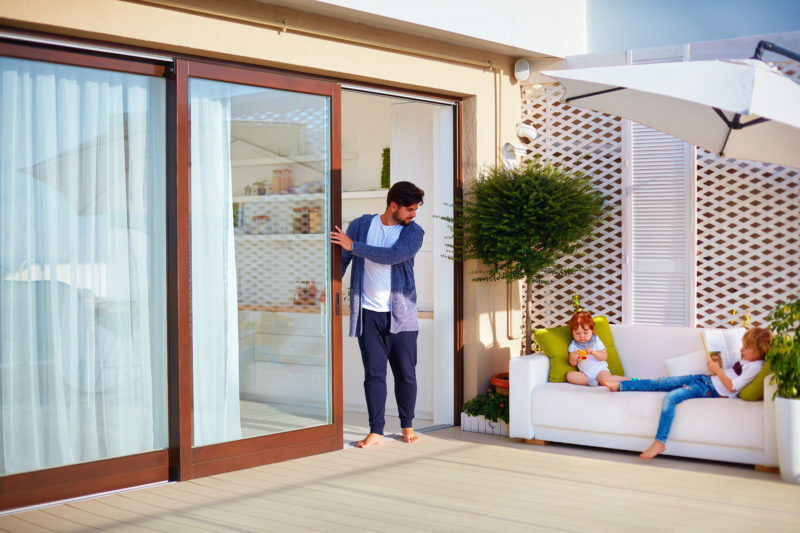 Our current, uber-busy culture and the need to multitask and get the most out of everything — along with the age of smartphones and social media — has made the use of outdoor furniture for inside rooms not only practical, but trendy and appealing. Gone are the days when synthetic wicker or bamboo chairs looked out of place in a living room or kitchen area. Don’t be afraid to get creative with how you mix and match outdoor pieces with existing indoor furniture. An outdoor bench may work in an entryway. Swap out old side tables for outdoor occasional tables. Let’s say you’re redecorating a room and starting from scratch. You’ve seen plenty of great examples on HGTV or in home decor magazines, but you don’t want to blow 10 grand on a stiff, uncomfortable love seat and an artsy table that looks too fragile to hold a magazine. So, what do you do? Try outdoor furniture. For a three-piece bar or table set, you’re looking at around $600 to $900. If you’re thinking ahead about redecorating later on, keep an eye out for sales and dropping prices as fall and winter set in. Why spend a mortgage payment on a lavish couch and loveseat combo when you can enjoy a whole set for the entire family at half the price? Plus, that furniture can move outdoors again for spring and summer cookouts or parties. Did you know the average sofa bed weighs around 350 pounds? How about a coffee table? Anywhere from 10 to 50 pounds. And what about the love seat? You’re looking at about 170 pounds depending on the size. If moving around a quarter of a ton of wood and cloth sounds like fun, then, by all means, stick to your indoor furniture. 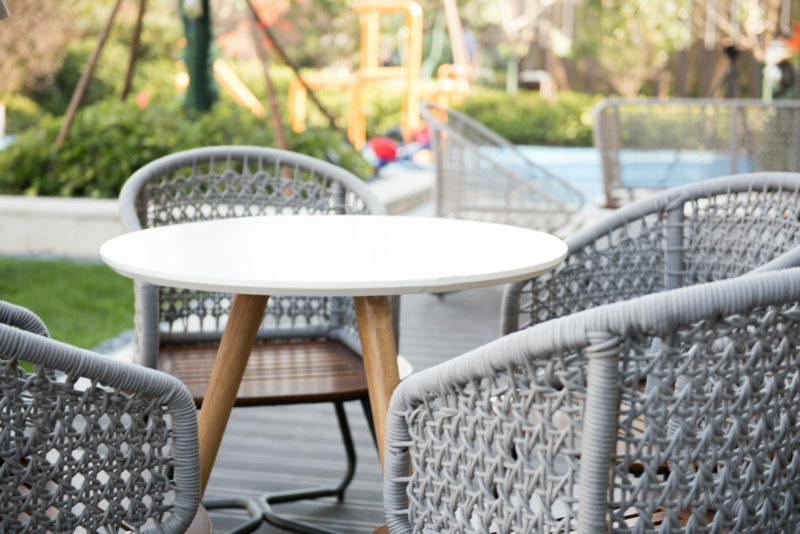 If the ability to easily move a chair or table is more up your alley, give outdoor furniture a go. 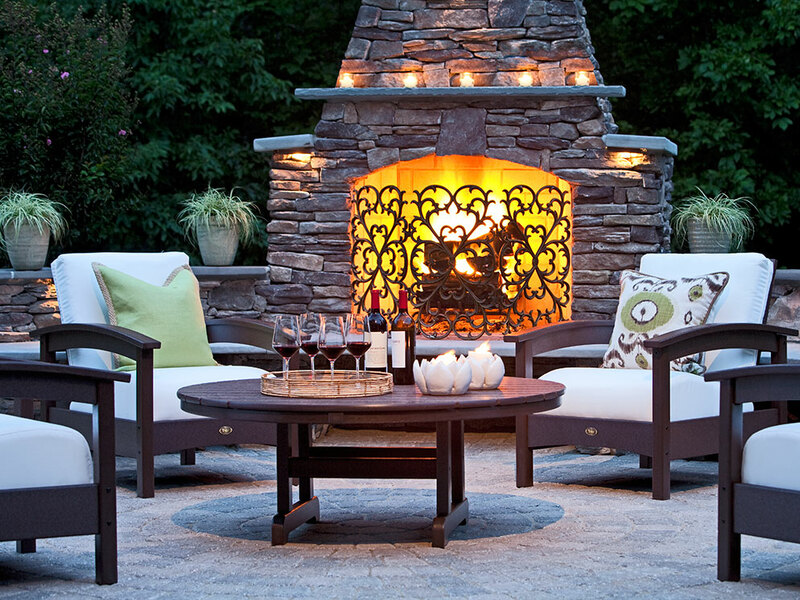 The design and make of outdoor furniture is lightweight and durable. This makes moving things for cleaning and redecorating a breeze, without the stress of worrying about breaking something. It’s also nice having the ability to move furniture without needing to bug a friend or neighbor. Scale is an important component when choosing which pieces of furniture to bring indoors and what’s better left outside. Large, sectional sofas and big tables that consume a fair amount of space outside can quickly start to visually dominate a room indoors. It’s also smart to keep porch swings, or anything that’s mobile, outside to prevent damage to walls and surrounding décor. Also, because manufacturers built outside furniture to be used in the great outdoors, too many pieces push a room beyond eclectic and into the disjointed realm. Aim to pick pieces of outdoor furniture that have a common theme with your existing indoor pieces. i.e., an Adirondack chair may look great on your porch or in a sunroom, but it likely won’t translate as well in your den. 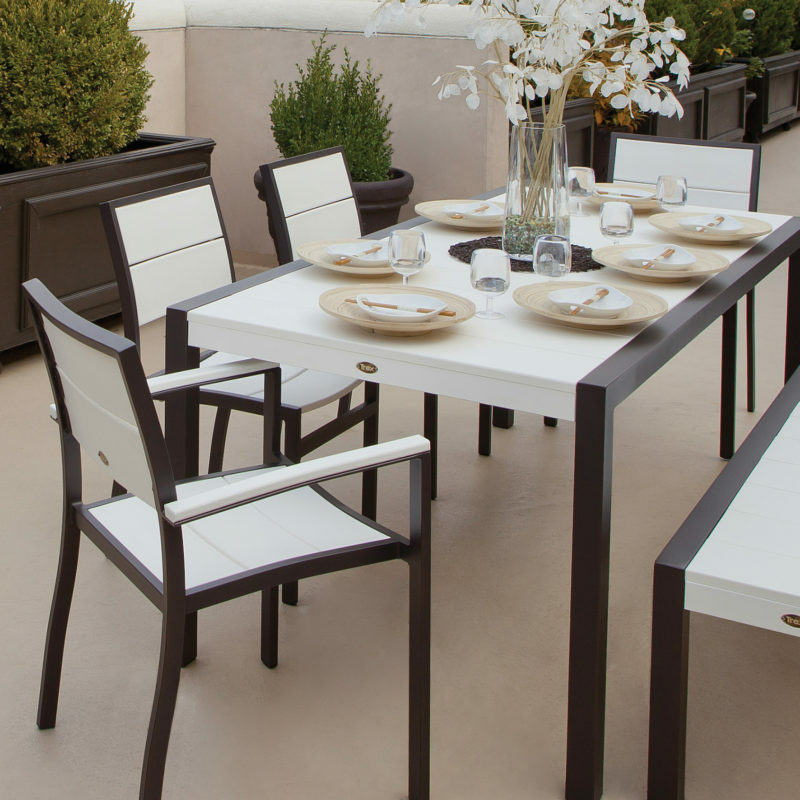 One of our favorite outdoor piece to bring inside is a dining set. What better place to have durable, easy to clean furniture than the space in the house where food and drinks can (and will) be spilled? 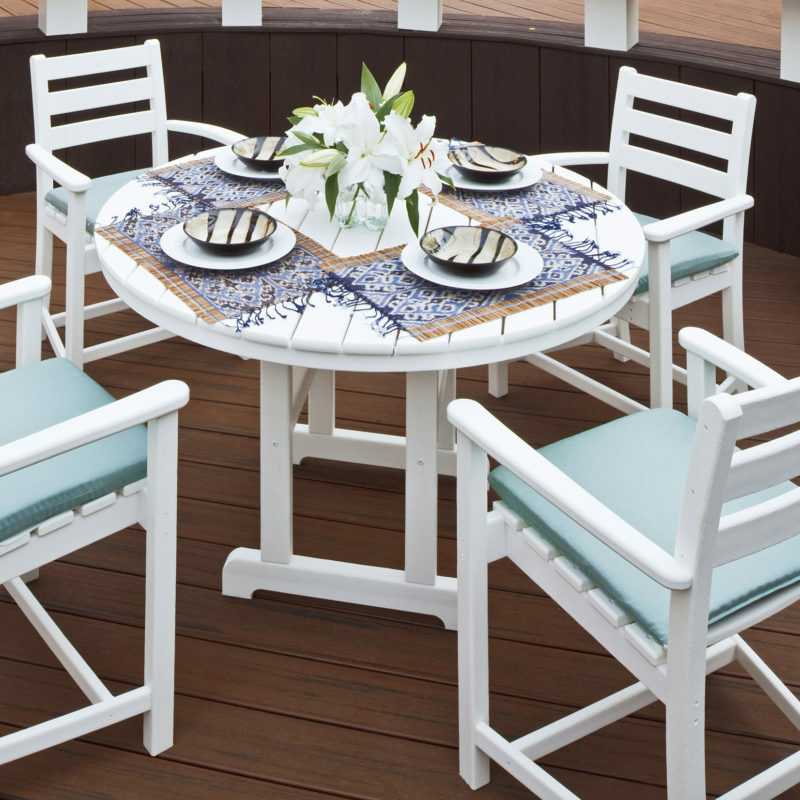 Whether it’s a more contemporary look like our Surf City Collection or the traditional style of Monterey Bay, outdoor dining sets can easily fit in with the rest of your indoor decor. When you buy an indoor couch, it’s just that: for indoor use only. Depending on circumstances, the average lifespan for a couch is seven to 15 years. However, outdoor deep seating furniture lasts for decades and is much easier to maintain than a suede or buttery leather sofa. Also keep in mind that if you get tired of your indoor/outdoor look and want to invest in some ultra-modern furniture to wow the neighbors, there’s no need to chuck your outside pieces to the curb. The best part about outdoor furniture is that you can always just put it back on the porch or in the backyard. 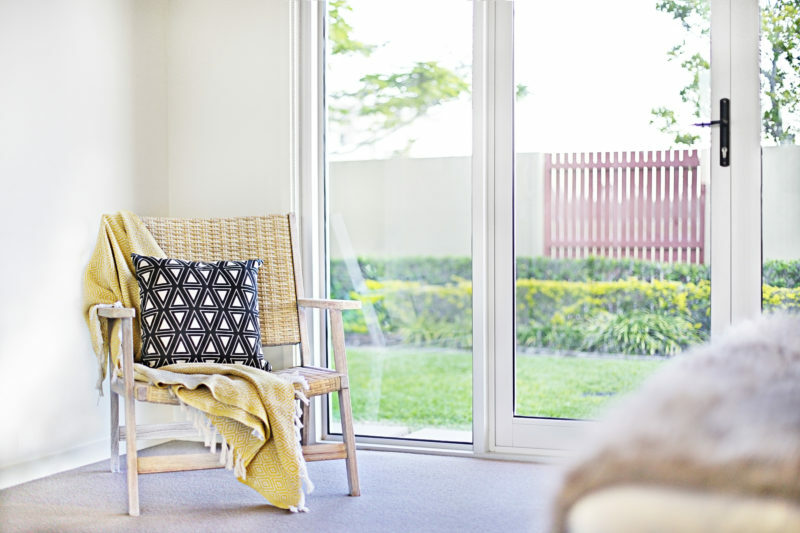 Whether it’s the middle of summer or the dead of winter, don’t give your outdoor furniture the cold shoulder when it comes to using it indoors. I haven’t ever thought of this. It can be a unique thing to do & durability is an added advantage. Thanks for this innovative article. It’s really important to determine the right way how you organize the furniture to beautify your outdoor space! 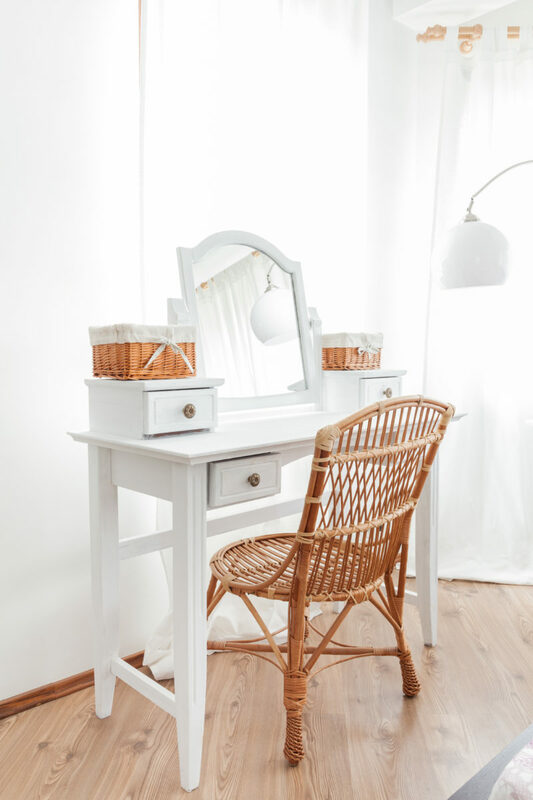 Next Next post: What Is the Real Cost of Wooden Furniture?